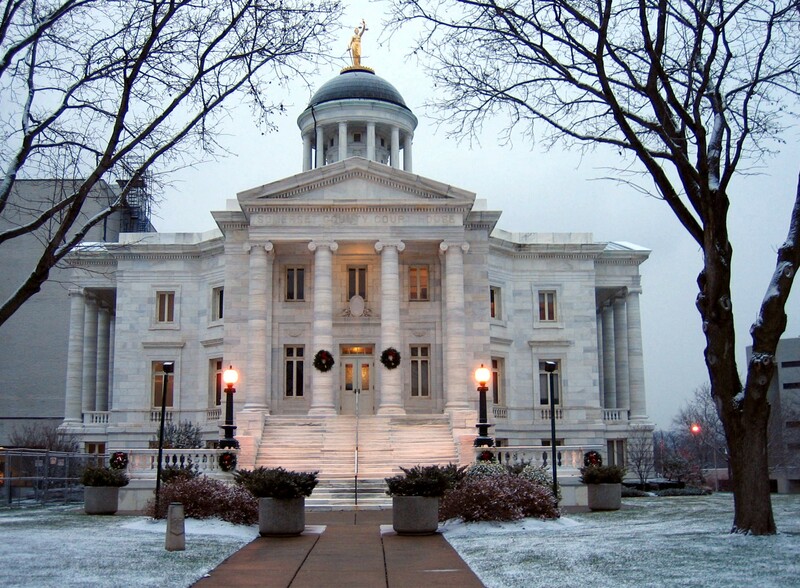 The Somerset County Court House was built between 1904 and 1906, and is a two-story classical revival building measuring 146 feet by 112 feet, and 135 feet tall. It is built of Indiana limestone and sits on a sandstone foundation. The building has a terra cotta tile roof, and central tower with copper dome. It features a semi-circular portico supported by four unfluted Corinthian order columns. It was added to the National Register of Historic Places in 1980. 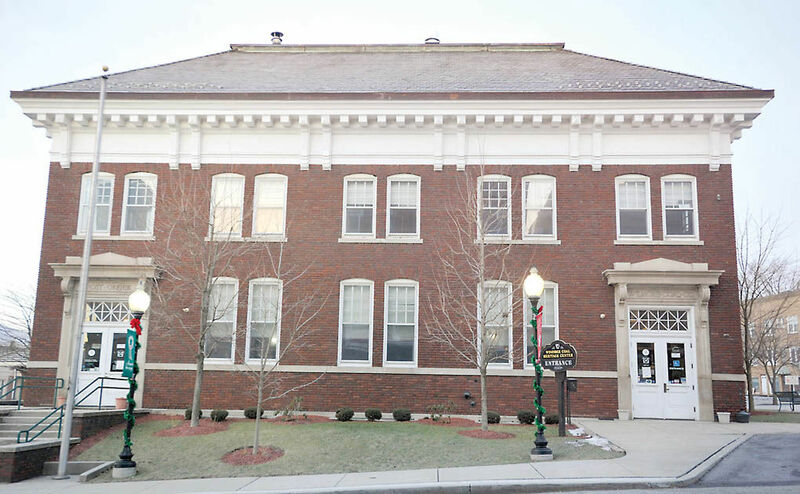 It is located in the Uptown Somerset Historic District. 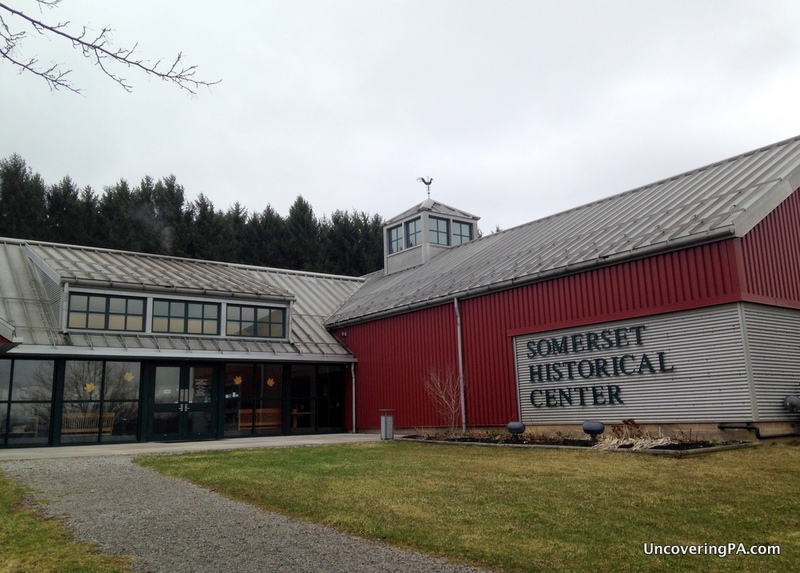 The Somerset Historical Center preserves the history of life in rural southwestern Pennsylvania from the times of the region’s first farmers to the present day through exhibits, workshops, and educational programs. Permanent orientation exhibits and videos can be seen in the Visitors Center, constructed in 1997. The Visitors Center is also home to the Historical Society’s Genealogical Research Library and additional changing exhibits. 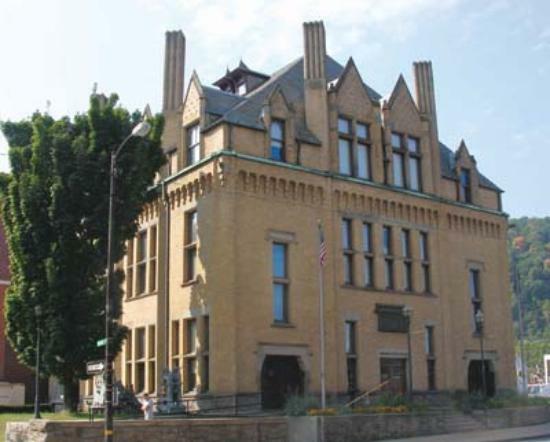 Come visit the Johnstown Flood Museum, established in remembrance of the Johnstown Flood (locally, the Great Flood of 1889) after the catastrophic failure of the South Fork Dam on the Little Conemaugh River. The dam broke after several days of extremely heavy rainfall, unleashing 20 million tons of water from the reservoir known as Lake Conemaugh. With a flow rate that temporarily equaled that of the Mississippi River, the flood killed 2,209 people and caused $17 million of damage (about $425 million in 2012 dollars). 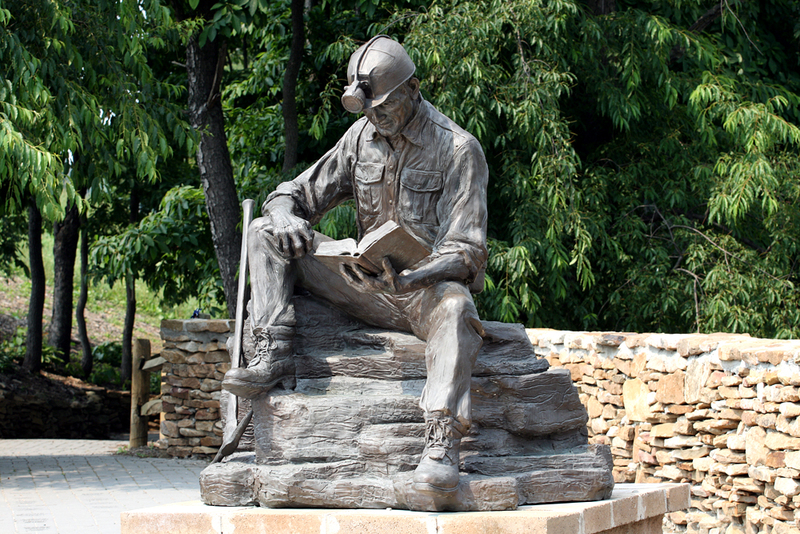 The Windber Coal Heritage Center’s state-of-the-art exhibits, media presentations, and archives describe the everyday life of a coal miner and his family, the evolution of coal mining, the struggle for unionization, and the impact western Pennsylvania’s bituminous coal mining had. The center also interprets the significance of 13 dependent mining communities surrounding a model mining town and coal company regional headquarters producing over 190 million tons of coal from 1890 to 1962. 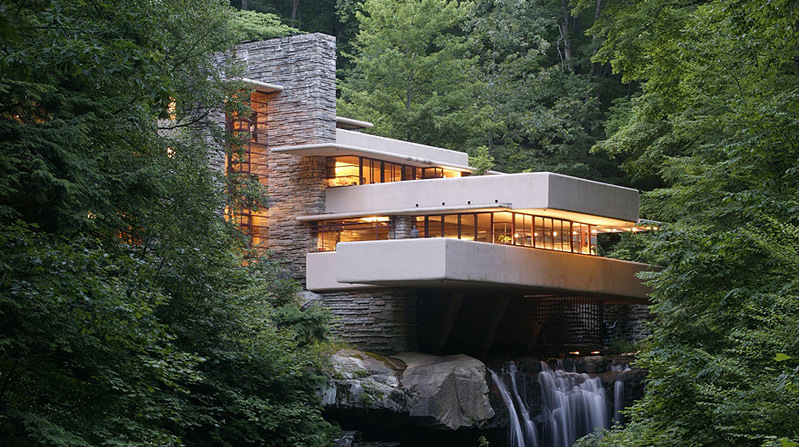 Visit Fallingwater, designed by legendary architect Frank Lloyd Wright. Built partly over a waterfall on Bear Run in the Mill Run section of the Laurel Highlands of the Allegheny Mountains, Time magazine cited it as Wright’s “most beautiful job” and it is listed amongSmithsonian’s Life’s list of 28 places “to visit before you die.” It was designated a National Historic Landmark in 1966, in 1991 members of the American Institute of Architects named the house the “best all-time work of American architecture”. The Flight 93 Memorial Site is located at the site of the crash of United Airlines Flight 93, which was hijacked in the September 11 attacks, in Stonycreek Township, Pennsylvania, about 2 miles north of Shanksville, and 60 miles southeast of Pittsburgh. 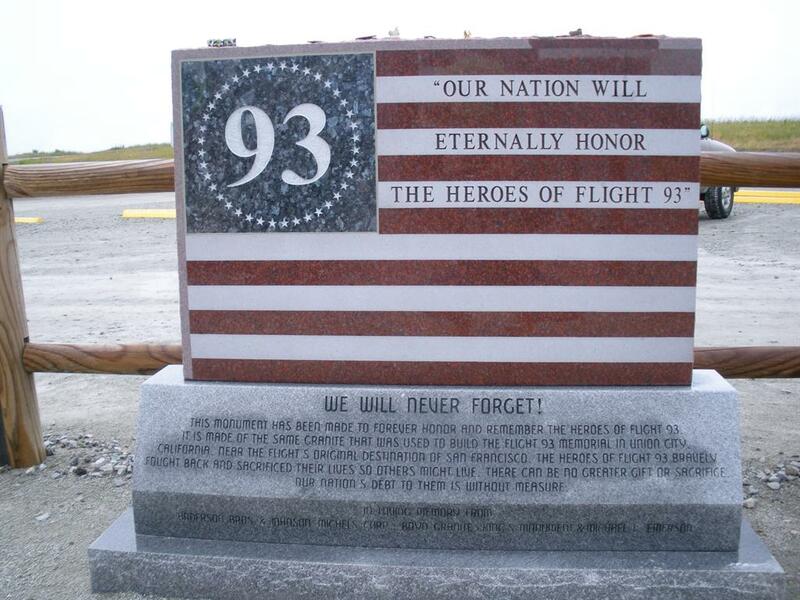 The memorial was made to honor the passengers and crew of Flight 93, who stopped the terrorists from reaching their target. A temporary memorial to the 40 victims was established soon after the crash, and the first phase of the permanent memorial was completed, opened, and dedicated on September 10, 2011. On the evening of July 24, 2002, eighteen Black Wolf Coal Company miners were in Quecreek Mine No. 1 working with what turned out to be an inaccurate mine map. They accidentally broke through into the abandoned, flooded Harrison No. 2 Mine, quickly filling the No. 1 Mine with water and trapping nine miners in an inaccessible section of tunnel. A rescue effort began immediately and the men were rescued after 77 hours in the mine. The Quecreek Miners’ Rescue Site’s mission is to preserve this site & celebrate the inspirational story of the Quecreek mine rescue.